Whew! After wrestling with CreateSpace for a few weeks, Rapunzel the Hairbrained is uploaded! I am now awaiting my proof copy. You always think the book is edited perfectly, but pesky little grammar boogers always sneak in. Pray I find them before I order my 200 copies for the book release next month! A large percentage of these will be distributed for free at my workshops for girls. Thanks to a generous grant from the Indiana Arts Commission, I will be able to deliver 5 workshops for absolutely free during April, May, and June. Ten girls will also receive a free copy of the book. I want to make clear the high amount of work is not because of CreateSpace particularly. It’s just that this is my first time self-publishing on my own. I have been partially aware the intensity of the self-pub process through Lulu, the printer Alys and I use to print the anthology, The Polk Street Review. But I openly confess Alys does most of the work taming Lulu – I mainly edit the Word file and pick prizes. I will wait til the book is out there before I make a final judgment call on CreateSpace, but here are a few thoughts I have so far, if anyone is considering this site as a printer. 1.) The process is tedious, but thorough. I knew there were a lot of tiny details in preparing a book for self-publication. But–just wow. There are a LOT of details! Some things I thought about–choosing a good font, for example. Did you know font varies from genre to genre? (I picked Garamond.) But others issues I didn’t think of until CreateSpace prompted me. For example, the margins on the right and left sides of the page will not be symmetrical. Whichever side is closest to the spine needs more space, because part of the page will be swallowed up in the binding. I actually only discovered this because I downloaded a template from CreateSpace. But was the info there? Yes. You just have to be patient slogging through it all. 2.) Searching for help on a topic doesn’t always give you advice from CreateSpace itself, but from its users. About 75% of the time, when I searched for an answer, it took me to a discussion thread from users. I did appreciate the insights of people like me. A lot of times they gave me things to consider the official CreateSpace folks might not have. For example, I am more apt to trust advice from users on how to price my book or whether to use CreateSpace’s free ISBN vs paying for one offsite. However, sometimes I just wanted a short answer, and reading through thread after thread took an annoyingly long time. Nor did I always know which user’s advice to trust, as different folks might advise exactly the opposite thing. This was especially confusing when choosing a publisher name on my copyright page. 3. Some parts I thought I had to have done by now could have actually waited. For example, you can register your copyright up to 90 days after you publish. Technically, you don’t have to register your copyright at all. Your work is protected in theory right from the start. I chose to register my copyright because it would put me on better legal grounds in the unlikely event I ever needed to prove ownership. Plus, it only costs $35, so why not? 4. Be prepared to upload. And reupload. I greatly appreciate that after you upload your interior, CreateSpace automatically scans it for the most obvious issues. For example, if any of your text or images fall outside of the safety zone, CreateSpace notes the page the issue occurs on so you can adjust it. Then you upload it again. CreateSpace also converts a Word doc into a pdf for you, and that conversion by itself caused some problems. I have a fill-in-the-blanks section at the end of my book, and the text boxes that were perfectly positioned in Word showed up a good half-inch higher on the page when converted to a pdf. But this step, though it took many uploads, was a huge advantage. It helped me foresee and correct problems now rather than later. So far I have been reasonably pleased with CreateSpace. I’ll keep you updated as the finished product reaches my hands! This project is made possible by the support of the Indiana Arts Commission, a state agency. 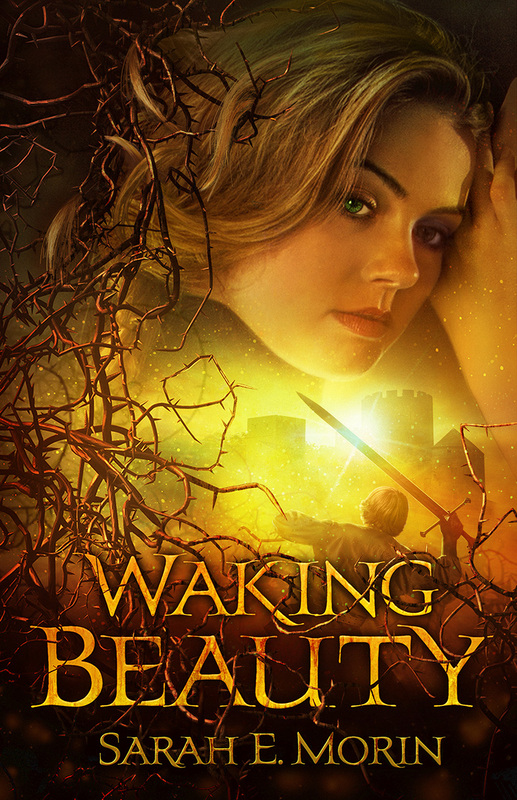 Tags: CreateSpace, fairy tale, Rapunzel the Hairbrained, self-publication. Bookmark the permalink. Wow there is a lot going on to get a book to the public that I and probably most people never thought of. Rapunzel is worth all of it. I cant wait to get my own copy.